The windows in your home are not just a portal for viewing the outdoors, but rather are an essential feature of your home with regard to efficiency, value and, of course, security as well. 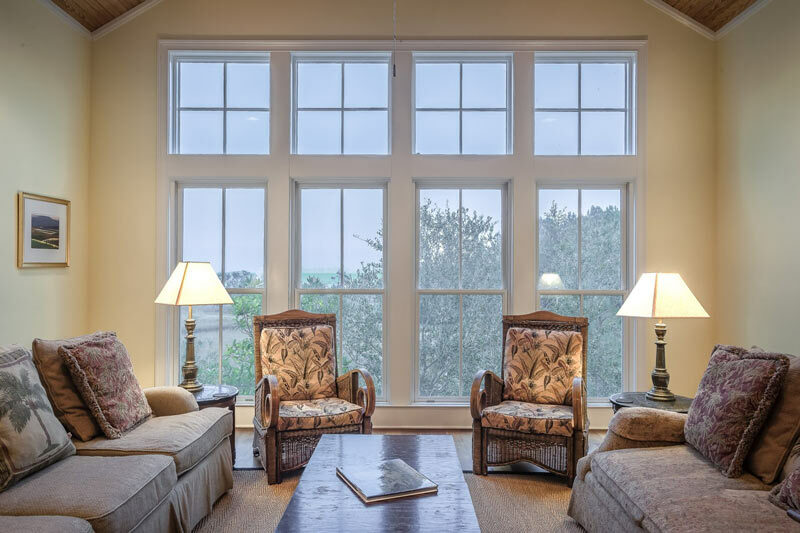 If your home has old, outdated or even single-pane windows then you may find yourself faced with problems when it comes to their overall performance. Here at American Renovation Services we take tremendous pride in providing top notch products and services to all our valued clients. With that said we offer a wide range of options for replacement windows and the professional services and teams needed to improve both the performance of your windows and the value of your home. Broken locks on your windows that obviously can pose a security threat to your home and family. If you have noticed any of the above issues, which may appear minimal to you, rest assured if you leave them unattended they can result in a variety of problems over time. 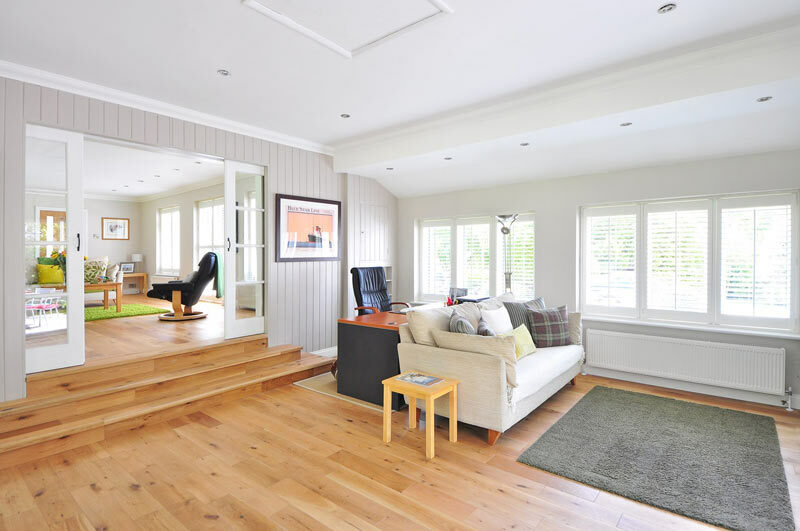 Problems such as mold and mildew formation, increased energy costs, structural issues, and simply an uncomfortable environment in your living space. Here at American Renovation Services we offer all our valued Middle Tennessee clients replacement windows that are designed to provide effective solutions to these problems while creating a home that you and your family will enjoy living in. With our top-rated window services and our friendly but professional installation team, we can provide you with five-star, beautiful windows that will make you the envy of the neighborhood. Why? Simply because our windows can increase your home appeal with the stunning options we afford. Everyone wants a home that is not only fully functional, but every bit beautiful and appealing and our windows can accomplish just that. We have window options for nearly every architectural style, including bow, bay, double-hung, garden, picture and many more. Further, our beautiful replacement windows create a household that is more energy efficient. Our windows are built to handle all of Mother Nature’s unpredictable climates, and the innovative features contribute to lower heating and cooling costs season after season. With our state of the art windows you are sure to add overall value to your home and property. Investing in our windows can increase the resale value of your home as well in a competitive sales market. Finally, our high-tech windows deliver performance benefits that last a lifetime. Not only will the installation of our windows increase energy efficiency, but the unique design and the low maintenance build and construction will make your home easier to care for while standing up to the most difficult wear and tear. We all know that the perfect windows can either make or break the overall functionality and even the style of our home, which is why the experts here at American Renovation Services don’t want you to just settle for less. If you are giving thoughts to window replacements, then surely you have come to the right place. We can help you choose the ideal windows to satisfy your every need at prices that fit within your budget. Simply give a call out to our team to schedule your consultation today. We look forward to serving you and to providing you with all your home renovation and improvement needs year after year. Don’t delay. With spring now upon us, why not call our team today! !